A little piece of paradise, with a little personal care in the image of the manager. 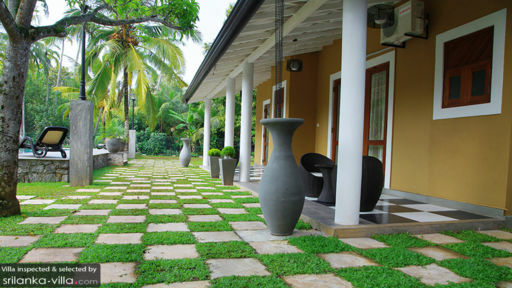 Very nice and efficient massage, varied and excellent food, pool and garden very well maintained. 10 minutes in tuc tuc very pretty beach. 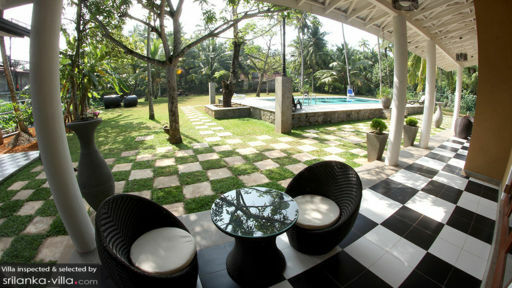 I highly recommend this villa to anyone looking for relaxation and serenity. We stayed here in the new year. 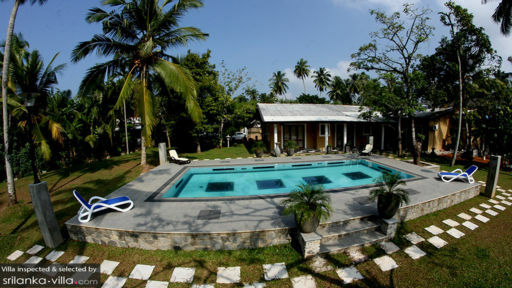 Fantastic location, well kept gardens and pool. Rooms were excellent and maintained well. Had a birthday party there also, plenty of parking, great staff, good food. Great place to stay to get away from the city and have your own privacy. We stayed in this villa for a few days. it feels like home, very cozy and beautiful. Bedding is clean and fresh, and staff is very friendly. Food is great and garden and pool is awesome. It was a very good place for us to have a proper relaxing holiday. Will be back.